Founded in 1951 in the troglodyte village of Trôo by milk producers and artisan cheese makers who joined forces and founded the cooperative. 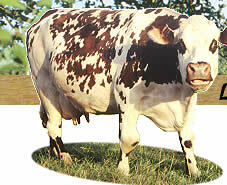 To better its production the dairy was transferred to Montoire sur le Loir. 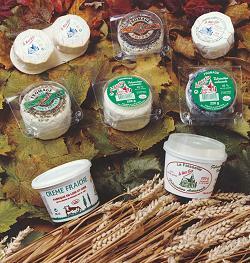 The tradition of cheese making from father on to sons developed and necessary investments were made. Quality label was awarded in 1992 (41.149.01) the EEC community health Commission still preserving its traditional process of making. Still today they continue the tradition in producing locally high quality milk as they have done for 3 generations. These farms belong to the quality chart. Milk cows graze in the Loir Valley green and tender pastures which give it its unmistakable taste. The whole production retains the artisan quality.